Prevention is better than cure. However, in some cases, cancer occurs without even some recognizable symptoms. When it comes to pets, humans are generally unaware of how cancer could manifest. Even the thought of cancer in animals seems like a vague idea to us humans. 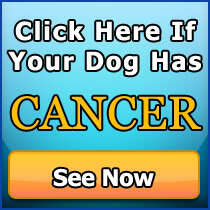 Early detection of dog cancer gives your pooch a better chance in fighting the disease. When our beloved pets acquire a disease, we would notice it only after a careful observation of their symptoms. 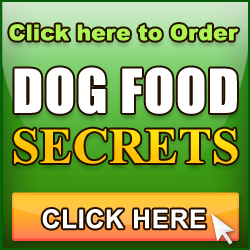 Normally, we know that our pets are suffering from a disease if they’ve lost their appetite, have developed some sores in some parts of their body, or they lost their ability to move around and are not usually their energetic self. These can also actually be dog cancer symptoms. Canine cancer is caused by malignant and harmful tumors that have spread on your dog’s body parts and organs. Seeking dog cancer treatments is the best possible way to save our pets’ life, but cancer has to be detected first. 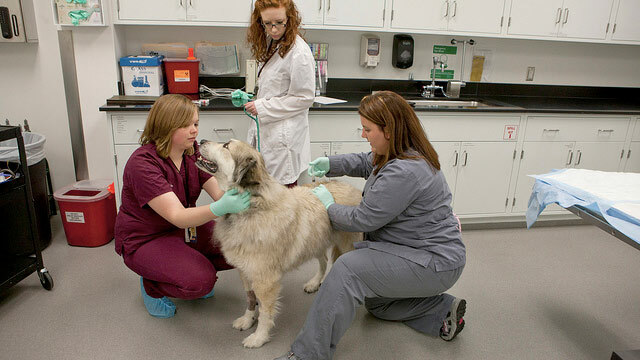 Dog cancer treatments depend on how serious the cancer has spread to the dog’s body. Modern science has made it possible for pet oncology to further develop. Cancer treatments in animals are as expensive as they are with humans. The manner to which the disease is approached is also similar. Certain procedures such as undergoing urine and blood tests, X-rays, cytology among others are also done to ensure that proper treatment should be given to a dog suffering from cancer. Dog cancer treatments also include surgery if the tumor or cancer cells are benign, and as with human cancer treatments, they might also undergo chemotherapy and radiation treatment. Pain management is also important in helping our pet from suffering. Medications to relieve pain are necessary and should be given or applied especially when the pet is undergoing surgery or serious treatments. Dogs that are undergoing chemotherapy and radiation are also prone to nausea and vomiting. Thus, it is very important to keep them from starving. 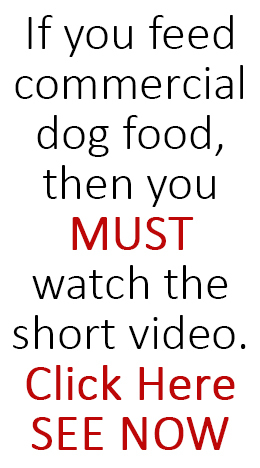 Always be vigilant when it comes to your dog’s health. If you notice anything out of the ordinary, visit your vet.